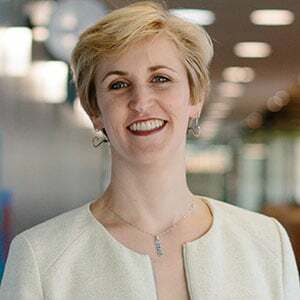 April 11, 2019 Elizabeth A. Denton is a Business Development Manager at Arlington Transportation Partners, and has been car-free since 1999. Not only does she enjoy how multi-modal the region is, she also loves getting around Arlington on one of her many bicycles. The staff at Yorktown High School grabbed first place with the highest number of participants and 76 recorded trips. Barrett Elementary School finished second, with Oakridge Elementary, Discovery Elementary, and Carlin Springs Elementary also participating in the challenge. Everyone is a winner though as the participants collectively helped reduce CO2 emissions, burn a ton of calories, and save money. Congrats to everyone who took part in the challenge. You've earned your bragging rights! Bike/Walk to School Day is on May 8. It's the perfect occasion to carry the excitement from the Multimodal Madness Challenge into the summer. 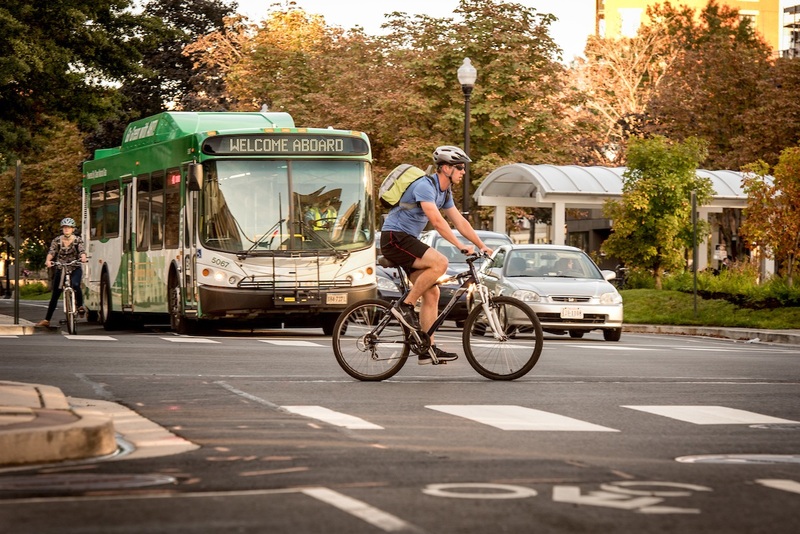 With warmer temperatures and longer days, you can practice your bike commute to be ready for the big day. Sign up today to be eligible from some fun swag.